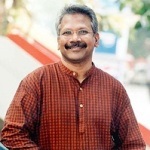 Indian cinema legend Mani Ratnam was born on 2nd June 1956 Madurai city, Tamil Nadu. He attended Ramakrishna Mission Vivekananda College and Jamnalal Bajaj Institute of Management Studies. He holds masters degree in Business Administration and worked in a company for some time as a consultant. Since his father was a film producer he had very good contacts with film industry. Mani Ratnam made his entry to films as a director through Kannada movie Pallavi Anu Pallavi in 1983 starring Anil Kapoor and Lakshmi, his first film won Karnataka State Film Award for Best Screenplay. He entered Tamil films with Pagal Nilavu in 1985 starring Murali, Sarath Babu and Revathi. His first blockbuster hit was Mouna Ragam starring Revathi and Mohan, the film received positive reviews all over India and won numerous awards including National Film Award for best film. Since Mouna Ragam Mani Ratnam delivered numerous commercial hits like Nayagan starring Kamal Haasan, Agni Natchathiram, Geethanjali starring Akkineni Nagarjuna, Anjali , Thalapathi starring Rajinikanth andMammootty, Roja starring Arvind Swamy and Madhubala, Thiruda Thiruda starring Prashanth and Anand, Bombay with Arvind Swamy and Manisha Koirala, Dil Se.. with starring Shahrukh Khan and Manisha Koirala Kannathil Muthamittal. He is one among the most respected directors in Indian film industry, he was honoured with Padma Shri Award in 2002 by Government of India respecting his contribution to films. So far he won six National Awards numerous Filmfare and state awards. Currently he runs his film production company named Madras Talkies which produced films like Iruvar, Dil Se.., Kannathil Muthamittal etc. 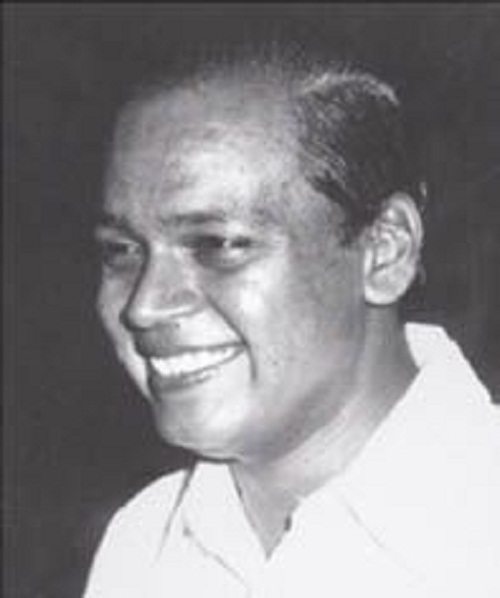 His father Ratnam Iyer was a movie producer who owned Venus Pictures. Mani Ratnam had two brothers, elder brother G. Venkateswaran and younger brother G. Srinivasan. 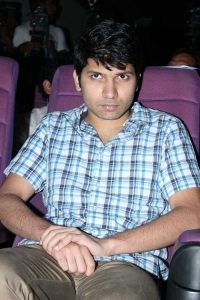 Both his brothers are movie producers who produced films like Mouna Ragam, Nayagan etc. 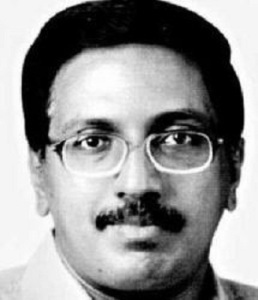 His brother G. Venkateswaran committed suicide in 2003 and G. Srinivasan died in trekking accident in 2007. Mani Ratnam married actress Suhasini in 1988. Suhasini is the niece of Kamal Haasan. The couple gave birth to a son Nandhan Maniratnam.